It took me much longer than I had expected to write this post but believe me, it’ll be worth your while. Especially if you and your little one(s) loves reading. July, like every other month in our house, was spent reading a whole bunch of books. Thanks to Pan Macmillan South Africa, who was wonderful enough to send us the adventure filled books that we not only love but also enjoy spending countless hours reading. 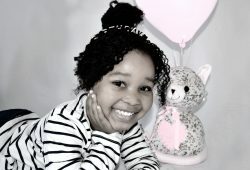 They say the best gift you can give a child is a book – or something along those lines – and I could not agree any harder. Here’s a list of the books we read during July and why we loved them. 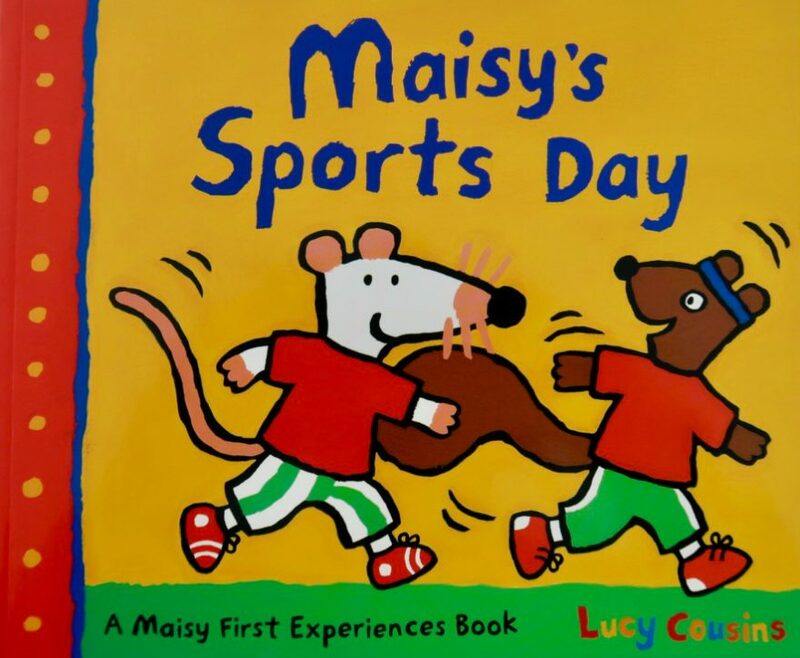 In this colourful book, we get to go on a school sports day adventure with Maisy. She and her friends spend the day playing games and different sports activities. Kbear could go on for hours with this book. I think because it’s a little too close to home for her. Once every 3 months in school they have a sports day. She gets to be in a team (either red or blue) and some healthy competition occurs. She relates so well to Maisy’s sports day story and boy oh boy, does she act out all those sports activities each time we read. 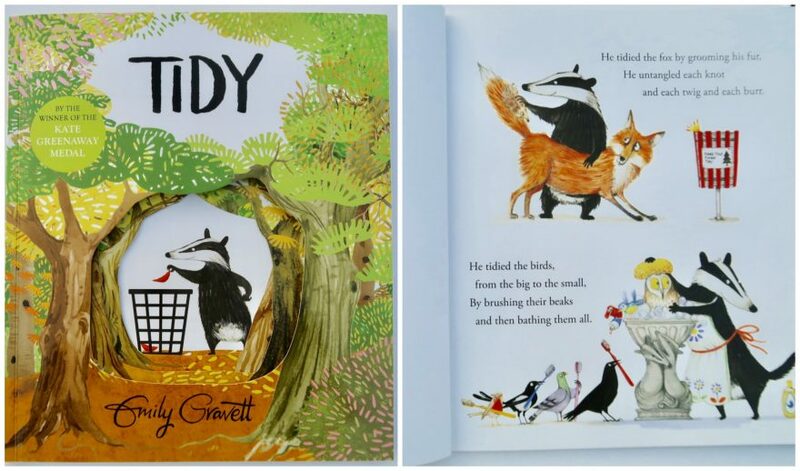 If your little one loves playing hide and seek, this book is definitely gonna be a winner for you. Little Rabbit tries to tidy up his/her room but to do so, he decides to sort the mess first. He puts together all the similar things on one side and yep, there’s an odd one out each time. 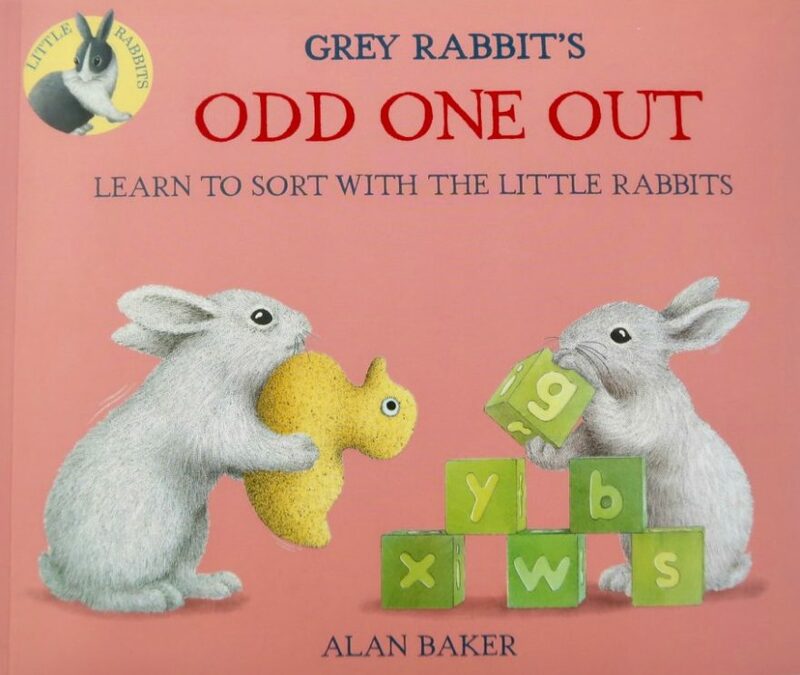 It’s such a lovely and interactive book and getting little ones to pick out all the odd thing is way too much fun. I like to add a little curve ball and ask Kbear where the odd one would fit in which she really loves. 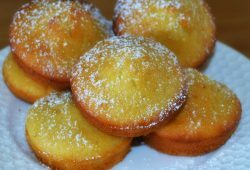 Sugar, Spice, and all things sweet – that’s what little girls are made of, right? Well, Add bravery, then you’ll have a complete formula. 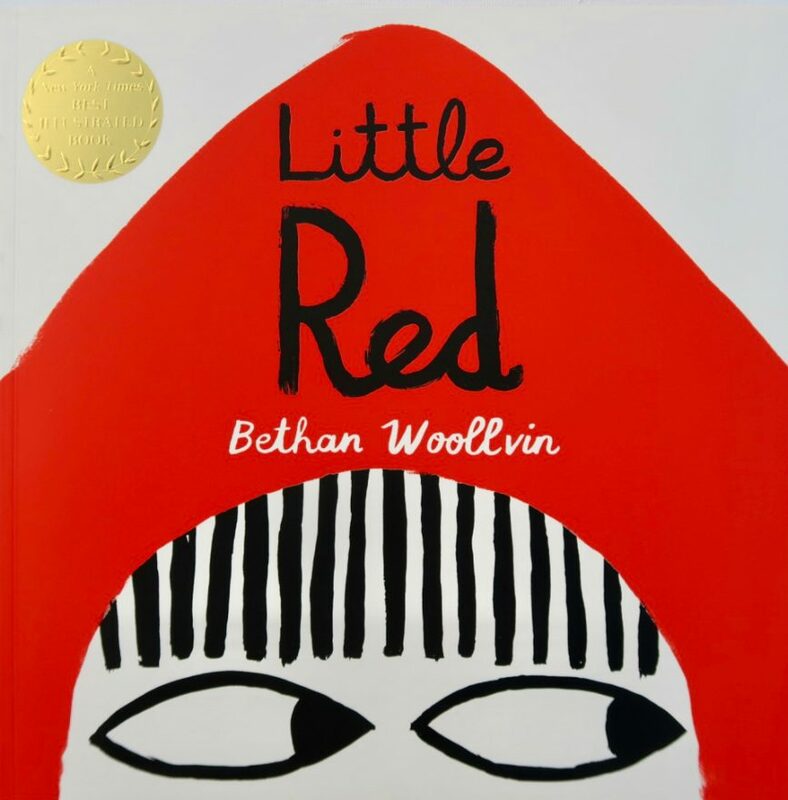 Little Red is one brave girl going through the woods to try and get to her Granma’s house to deliver cupcakes. She bumps into a dangerous wolf – which had every intention of eating her – but she was not scared at all. Let’s just say, that wolf’s plan didn’t quite go as planned. I love this book because not only does it teach little ones to be creative, but also it gave me an opportunity to actually have a conversation with Kbear that i’ll probably never forget. A conversation about being human and a little bit about life. I do not at all want to teach my little girl that she needs to be brave. On the contrary, I teach her to find courage through the fear. I swear each time she picks this book for bedtime, she gets way more excited than me to talk about LIFE and all that comes with it. Now this book right here speaks to me on a whole other level. I am naturally a neat freak. For all I can remember, even as a little girl I used to drive my mother crazy with wanting to tidy up all day, every day. In this book, Pete – like me – is obsessed with keeping things tidy. Though I don’t go to the extremes of digging up trees (don’t tempt me), Pete goes all in. He cleaned up everything until there was absolutely nothing left – not even his own home. He was left homeless, alone, and hungry. But with the help of his friends, he was able to almost put everything back to the way it was. Great lesson learnt from this book is that *a little mess is good just as long as you not missing out on the fun* and for me the fun is to be present in the moment with my daughter and kind of embrace the mess because that’s how we learn and have fun. While on that topic about courage and bravery, the little girl in this story demonstrates exactly that. You know how Rapunzel in the movie goes out the tower with Flynn Rider? Well, not this one. Rapunzel in this book is a girl with a plan. The witch that kept her in the tower had no idea what was coming her way. While the witch was out selling her – Rapunzel – hair at the market, she came up with a plan to escape from the tower. Long and behold, it wasn’t long before everything fell into place and Rapunzel was out of that tower. Though Kbear was a bit confused at first by the story – purely because she knows and loves the movie Rapunzel – she is just absolutely in love with the story. 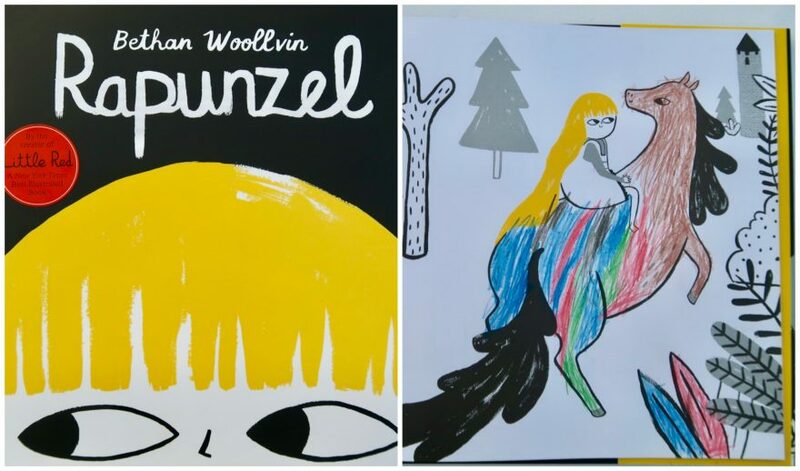 Oh and did I mention that little ones can totally colour in all the pictures in the book. Total WIN. Seriously I could go on for days about what we love about these books but I think you get the just of it. Pan Macmillan SA books are amazing. 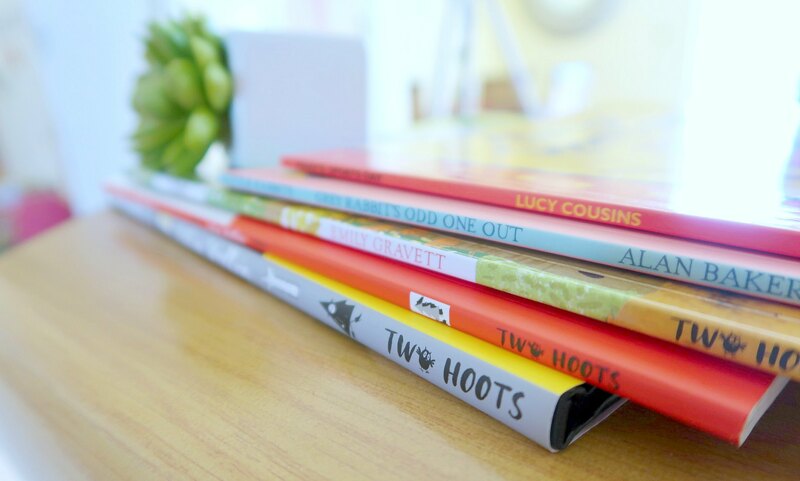 They have a wide range of age appropriate, fun and exciting books for little ones all the way to young adult. Go check out their website here : http://panmacmillan.co.za/ and check out our video on Youtube here where I talked a bit more about these books. Here’s to reading and having fun.